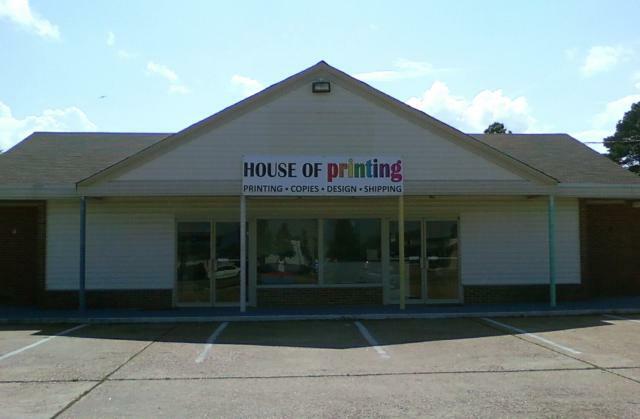 House of Printing has been proudly serving our neighbors in the Hampton Roads area for over ten years. Our shop offers a wide variety of services that are ideal for businesses and individuals who require a one stop source for custom design, copy and printing services. Our dedicated and experienced team led by Jennifer and Ruth ensure a total solution approach for your business needs. For your convenience, we offer online ordering and quotes with follow up confirmation. From first contact to final delivery, you will be treated with a level of professionalism and attention to detail unmatched by other printers. We at House of Printing are interested in preserving the environment! We print with vegetable oil based inks, offer recycled papers, and recycle our paper waste. We do our part to reduce, reuse and recycle whenever possible.